Heavily armed terrorists today launched a pre-dawn attack on the CRPF camp, killing four personnel and injuring three others. 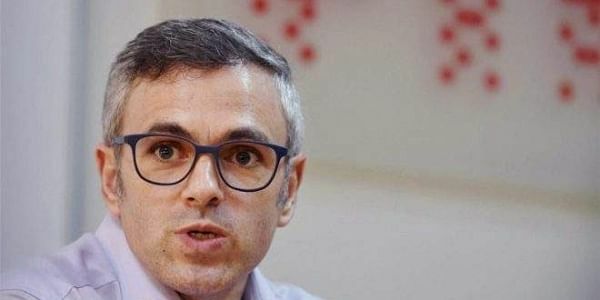 SRINAGAR: Opposition National Conference (NC) today expressed grief and sorrow over the loss of lives in a militant attack on a CRPF camp in Pulwama district of south Kashmir and called it a reminder of how bad things were in the Valley. "As the year draws to a close we get a terrible reminder of how bad things are in the valley. My condolences to the families of the CRPF personnel killed in the attack," NC working president Omar Abdullah wrote in a Twitter post. Meanwhile, a party statement said NC president Farooq Abdullah and working president Omar have expressed profound grief and sorrow over the loss of lives in the attack. The statement said the NC leaders, while extending their heartfelt condolences to the bereaved families of the slain CRPF personnel, expressed solidarity with them in their moment of inconsolable loss.